I first met Maggie when I returned to Bristol from Bulgaria a few years back, she was one of the first friends I made (outside of work). When we met, she was writing, and running a dog walking business, but as of 2014, she is now a full time writer. Maggie is a real inspiration to me because she’s ‘made it’ as a self published novelist. She’s not a millionaire (as far as I’m aware! ), she’s not outsourced her career to a literary agent or publisher, she’s not a New York Times Best Seller (although her books sell well on Amazon) – she writes excellent, commercial, fiction that sells and she does it with passion and consistency. Maggie now makes her living doing what she loves, and that’s a powerful motivator for the rest of us. 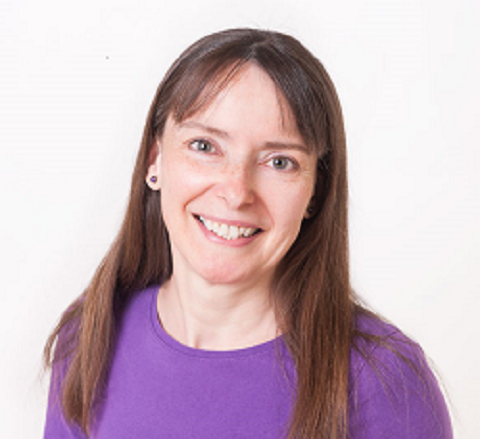 With hard work, a long term vision and a businesslike approach, Maggie is living the ‘turn your hobby into a business’ dream. Q1) Have you always known you wanted to be a writer? “Yes, always. When I was a little girl it was all I ever wanted to do. Then it didn’t happen. I grew up and became an Accountant. As a child I was always writing, I won some prizes and I love entertaining people with stories. I had no confidence as a teenager and I didn’t think I could do it. I thought I didn’t have enough life experience, but that’s rubbish really, I could have written for children or young adults. The decades went by and I was in my late forties before I started writing again. I wrote some fan fiction online, got some good feedback, and it really boosted my confidence. Around that time I was also having some problems with my employer. They wouldn’t budge, I wouldn’t budge and I began to see it as an opportunity to do something more fulfilling and enjoyable with my life. I decided to give up my job to go travelling and write a novel. I went to South America and three months into the trip I still hadn’t written. Travelling, whilst I loved it, wasn’t conducive to writing. In Chile I had an epiphany. I’d been reading a writer friends website regularly and she was really prolific. I was quite ashamed of myself. I decided to travel to Bolivia and said to myself I wouldn’t leave until I’ve written a novel. I went to Sucre, a beautiful Spanish colonial city, and a found cheap hotel for $4 a night. I wrote every day, I was also approaching my 50th birthday and I thought ‘I cannot pass that landmark without having written a novel’. I finished His Kidnappers Shoes at the end of February and my birthday is the end of April. I self published His Kidnappers Shoes, I’ve self published all my books. Q2) What motivated you to choose the self-publishing route? I met an American women in Sucre, it was in 2011, so self publishing was in its infancy. After my American friend, Molly, recommended it I looked into it. I saw that it ticked all the boxes. Personally, at the time, I saw little point in going the traditional route and my decision has been vindicated as I am now a full-time novelist. I decided to return to the UK, set up my dog walking business to get some money coming in, and then I’d publish. My second book, Sister Psychopath, I wrote as part of National Novel Writing Month (NaNoWriMo). It was such a valuable experience that the year after I wrote Guilty Innocence as part of NaNoWriMo. I now have 4 novels and 4 nutrition books published. The book I’m writing at the moment will be my 12th book. I’ve bundled the first three into a box set which is proving really popular. Q3) Are you a big reader? Yes, enormous reader, I always have been. I read really fast and devour books. Fitting everything in can be a struggle, especially when you’re self-employed, because not only am I writing, I’m doing all the marketing etc. I fit in reading whenever I can. I just came from the gym now and was reading from a tablet while on the exercise bike. Q4) Which authors inspire you in your writing? I’m in love with Stephen King. I suspect literary critics would sneer at him because he’s a popular writer, but I think he’s a genius and a master of words. He’s written over 50 books and some are really long, I think Under The Dome was 1000 pages. I was in heaven the other day, I was in a charity shop and someone had obviously dumped a load of books. I came away with a stack of Stephen King books, some quite unusual, there were even hardbacks among them. Q5) What advice can you offer to other writers struggling to sell their books? Read books like Stephen King’s On Writing. You can’t just put a book on Amazon and hope it will sell. I think cream floats to the top. Also, play the long game, think of it as a long-term career. Most of the successful authors I know didn’t start earning any money until the fifth book, some say the tenth book. Whatever you’re writing, you’ve got to approach it in a business-like manner. People are not stupid, it needs to be good, anything else is disrespectful to your reader. Q6) What are you working on next? My sixth fiction title, Burning Obsession. The cover is done, it’s written in draft form. I’ve been procrastinating a bit because there’s so much to do. I have all the notes back now and have been knuckling down this afternoon. I’ve joined the monthly positivity Meetup group. Each month I set a goal and I’m accountable to the group by the next month. In April I have to get a reasonable first draft done. I’m also getting my books converted into audio format using Audible ACX. It’s every bit as efficient as Amazon. I’ve got a voice actor to narrate them, it’s proving much easier than I thought. I want to publish a book of success stories with contributions from other writers I’ve approached other authors and I’m compiling the submissions. Not sure what format it will take yet, I could just put the stories in the order they come, or I could chop them into sections covering different topics, for example, time management – with lessons from the contributing authors who’ve struggled with it. I want to encourage authors and might offer the book for free on my website. I’m also looking at translating my books into Spanish, because I speak Spanish. It’s a beautiful language and it would open up the Latin American market. I’m looking at BabelCube, they link up translators and novelist. I’m going to have a go at translating it myself, but as I’m not a native Spanish speaker, I need some professional input to give it that Spanish feel and voice, then I’ll give it to some native Spanish speakers to read. Q7) If you could offer one piece of advice to your 16-year-old self, what would it be? Most 16 year old’s have all the swagger, and I was no different, but underneath I had no confidence in myself and my writing. I’d say go for it, believe in yourself, and just do it. Don’t wait for years to get writing. Having said that, things might have been very different back in my twenties. 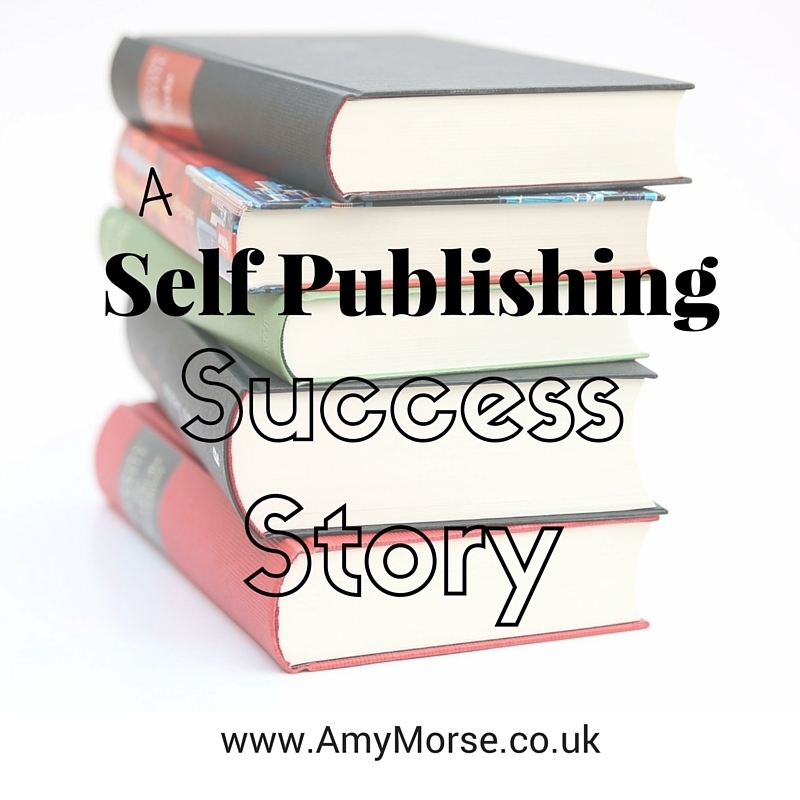 We didn’t have self-publishing, we didn’t have Amazon. I might have gone round and round being rejected by agents and publishers, got disillusioned and earned a pittance. Unlike most publishers, they were prepared to give me some help with marketing, but even so, it was a bad deal. The first draft of her first novel, entitled His Kidnapper’s Shoes, was written whilst travelling in Bolivia. Maggie was inspired by an impending birthday along with a healthy dose of annoyance at having procrastinated for so long in writing a book. His Kidnapper’s Shoes was published in both paperback and e-book format in 2013 and has been followed by three more novels and a novella. Maggie has also written a book for would-be authors, entitled Write Your Novel! From Getting Started to First Draft. She is currently working on her sixth fiction title. ← Who’s Your Number 1 Fan?